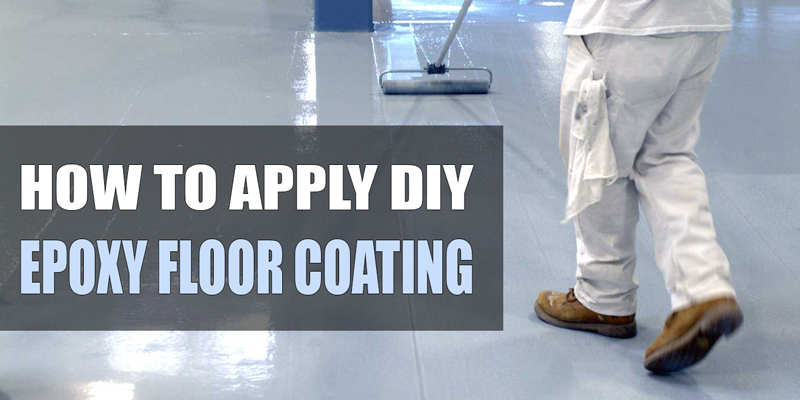 Choosing a contractor to coat and seal your garage floor shouldn’t be a problem. 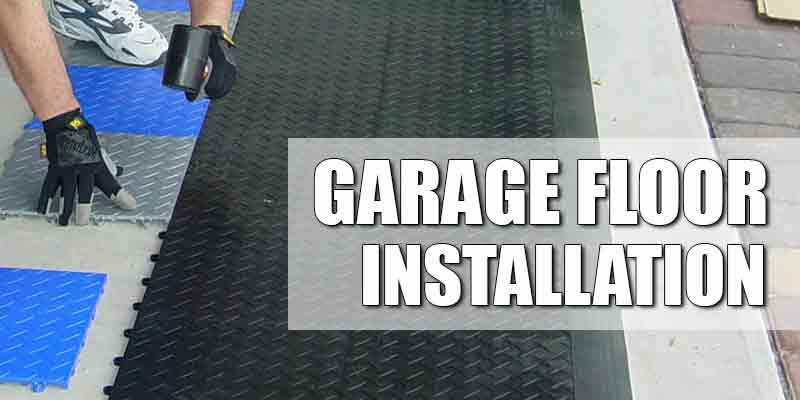 However, there are so many epoxy garage floor installers out there and you may end up being confused of which one to choose. Don’t worry; as long as you know the right method to choose a reliable contractor, you are good to go. 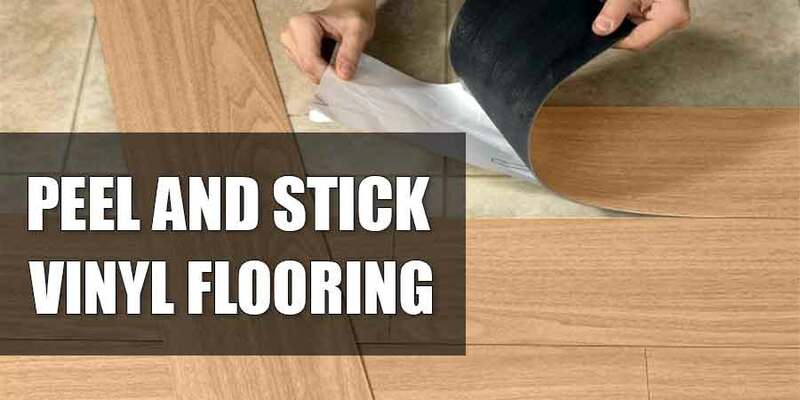 Not many people know that epoxy floor coating comes in three different types; all of which are low in odor and also water-based, so they are relatively safe for your home environment. One part system. This kind of epoxy coating doesn’t need any mixing before the application; that’s why it is considered user friendly and very efficient. Another cool thing about this system is that it comes with UV stable feature. The color won’t chalk or turn yellowish when applied to exterior settings like the driveways. Breathable two component system. This kind of system can deal with moisture issue, so it can be applied to high evaporation rates concrete slabs. You need to wait for five days to use it after the application, though. Fast set system. 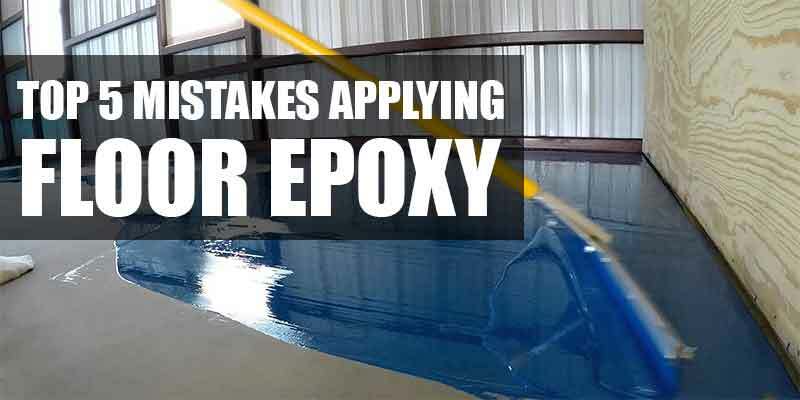 This new kind of epoxy coating can be used within minutes after the application – at least 20 minutes afterwards. 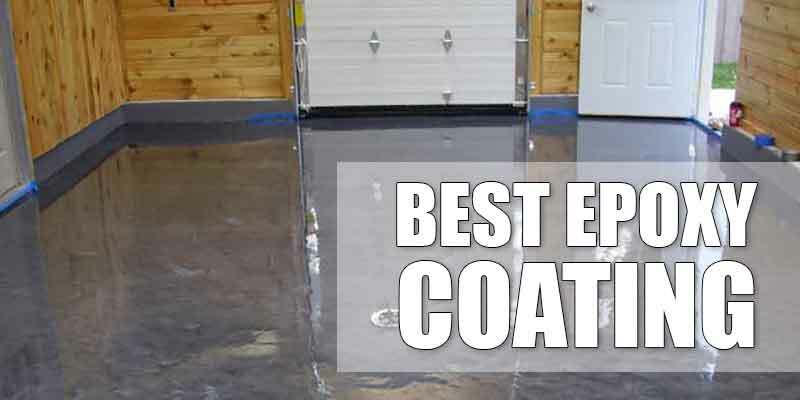 Unlike the old epoxy coating that needs at least 24 hours drying time and another day for curing, this new epoxy offers faster alternative for homeowners who want to use their garage after 12 hours. If you have the skills and knowledge, you can always do this project on your own. 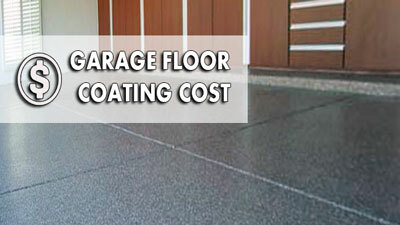 However, you need to remember that putting layers of coating into your garage floor may not as easy as you think. If you have zero knowledge about it, it is best to leave it to the pro. Do your research. Knowing what type of coating you want to apply and how you are going to spend is crucial in this project. You need to find out what kind of coating you want to have, and the strength and flaws from each type. For instance, do you prefer have polyaspartic coating or the polyurea type? 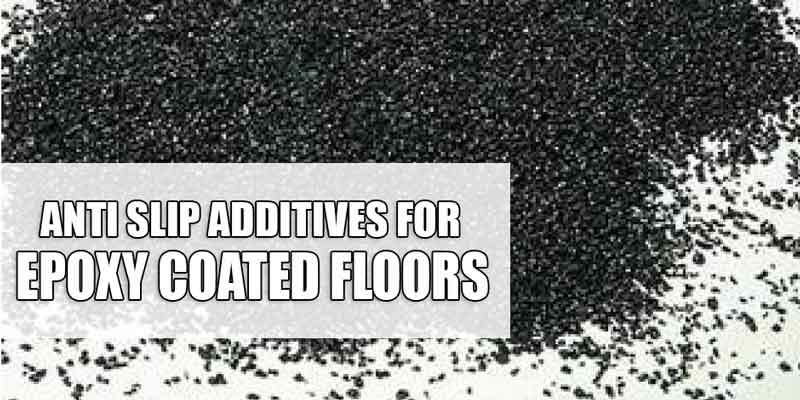 Do you need anti slip feature or solid floor coating? These kinds of things can be determined only when you have done your research. Choose a contractor that is insured and licensed. Contractors that have insurance as well as license can cover your loss, in case something bad happens during the epoxy floor installation. If they have license, it is likely that they are well qualified in their jobs. If they have insurance, you won’t have to worry about any financial mishap. Check their track record and history. It doesn’t hurt to check their background. Find out how long they have been in the industry. Find out whether they have dealt with complaints. If they have, find out how they resolved those issues. Reliable installers always make sure that they address any existing complaints in the most professional manner.